Premium vehicles and services are aplenty here at Prestige Volvo Cars Englewood. Our dealership is a single source for luxury vehicle ownership needs and services. With a qualified staff, handsome facility, cutting-edge inventory, and helpful services, we have everything you need to enhance your automotive lifestyle. 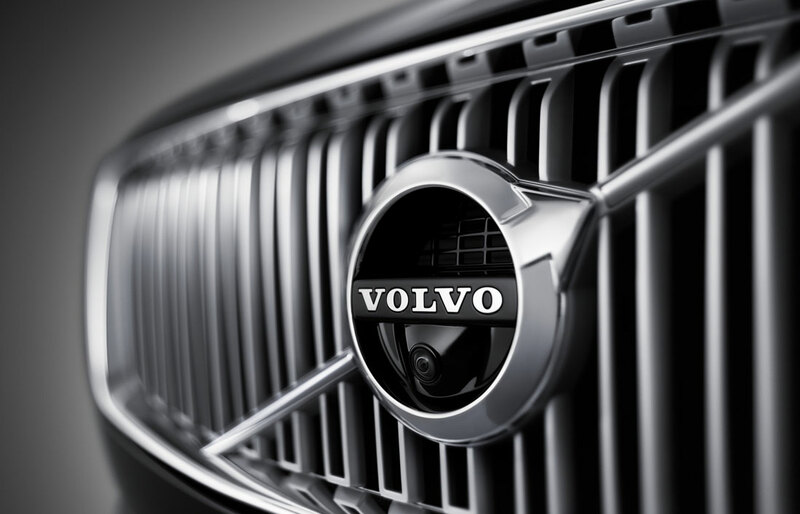 We believe that new Volvo models are some of the finest vehicles available to local Englewood, NJ drivers. 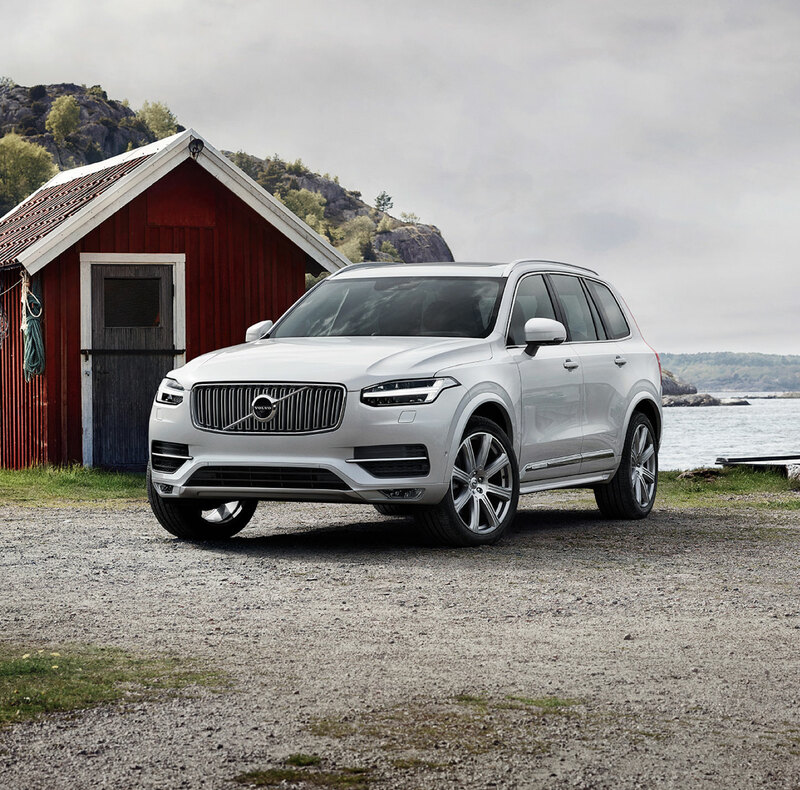 Our new Volvo vehicles inventory is full of cars and SUVs that demonstrate the brands commitment to quality design and compelling performance. 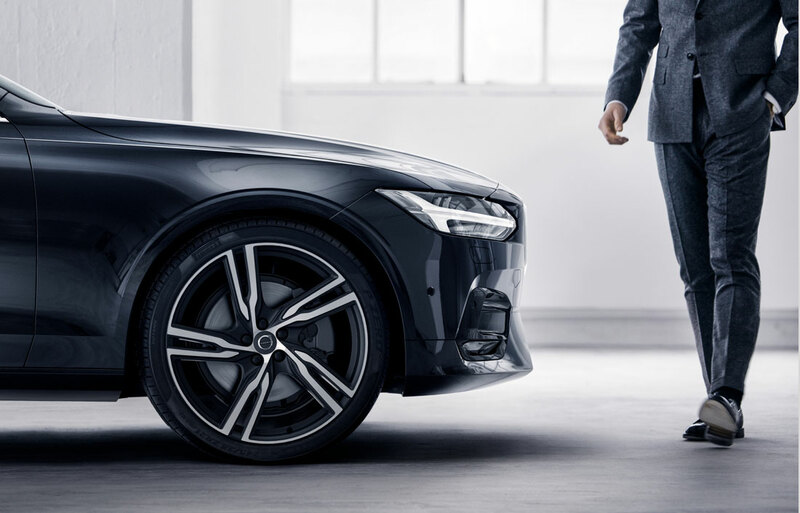 Luxury cars like the All New Volvo S60 go beyond competence and into the realm of excellence. Their refined attitude and ergonomic design are sure to impress. New Volvo Luxury SUV models serve drivers who want luxury, capability, and convenience in equal helpings. The three-row Volvo XC90 has room for the whole family. The midsize Volvo XC60 blends utility and refinement. The compact Volvo XC40 brings it all together in a city-friendly package. Feel free to shop for new Volvo models online or explore our inventory in person. In tandem with our new inventory, shoppers can likewise find a selection of pre-owned vehicles. With both certified pre-owned Volvo models and other used cars for sale, we have a wide range of options for those wishing to maximize value in their next purchase. Ready to buy or lease your Volvo? We're ready to help. Prestige Volvo Cars Englewood provides full-service auto financing support. Whether it's communicating with our network of lenders or helping you pick out an ideal lease offer, our finance center strives to help every customer have a quality experience. Put your mind at ease and plan your routine maintenance services here at Prestige Volvo Cars Englewood. Our comprehensive Volvo service center can help you get on track with important repairs and upkeep. The result? Improved safety and performance for your car and better confidence for you. At every appointment, you'll hand your car off to a team of technicians who are specially trained to handle Volvo maintenance needs. Their in-depth knowledge of models, parts, and service techniques set our service center apart from other repair shops near Teaneck. You can schedule your service center appointment by submitting a request online, calling us on the phone, or visiting us in person near Bergenfield. After you explore the resources on our website, we encourage you to stop by for a visit. We always look forward to developing new relationships with the drivers around Tenafly. To find a quick route to Prestige Volvo Cars Englewood, navigate to the directions page on our website. An interactive map can show you the best way to get from your location to ours.